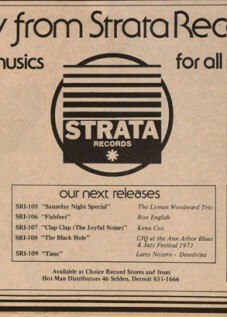 Larry Nozero on the cover of Time, Strata Records, 1975 release. Art direction by John Sinclair. Re-issue on 180 Proof records. “The Young Nozero plunged headlong into the creative ferment of the local jazz scene in 1964 as the tenor saxohonist with Charles Moore’s DC (for Detroit Contemporary) 5 housband at the off-beat Artists Workshop. Drafted into the Army next spring, Nozero spent the the following three years at Chicago’s Fort Sheriden. The mission of the Detroit Artists Workshop is to enrich the artistic life of Southeastern Michigan by encouraging creative innovation and appreciation of cultural heritage through public education. 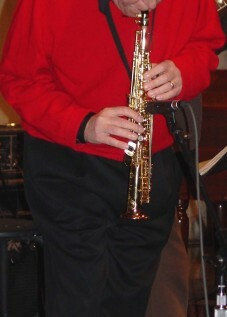 Throughout his career as a master musician and educator, Larry Nozero was at the forefront of many Detroit area musical projects, with consistent quality and innovation. His life demonstrates that people are community leaders by the power of their ideas. It is our belief that wider public exposure to the ideas in Nozero’s music will encourage many individuals, in present-day society, to bring forward their own innovations and creations. Nozero’s musical career has a unique meaning for the Workshop. 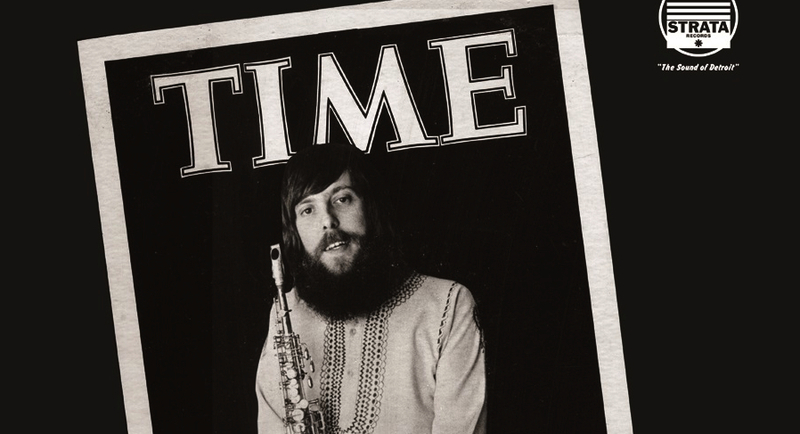 As a jazz saxophonist, he was present during its founding in 1964; the last two musical appearances of his life took place during the Workshop’s 40th anniversary in 2004. By destiny, these final concerts have become a special mandate, of Larry Nozero to us, to go forward and achieve our goals. In its current version, the Jobim Project will include as guest, Richard Margitza, nationally-known jazz artist and Larry Nozero student, who will perform Larry’s parts (alto and sopranino saxophones, clarinet, flute and piccolo). The remaining band members are: Shahida Narullah (vocals), Don Swindell (trumpet and flugelhorn), Tadd Weed (piano), Dale Griza (piano and keyboards), Sven Anderson (piano and keyboards), Dan Jordan (bass), Robert Tye (guitar), Kenneth “Spider Web” Rice (drums) and Mahindi Masai (percussion). 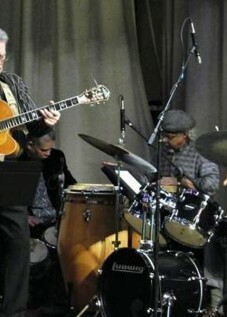 We look forward to this wonderful blend of Brazilian song and American jazz. Source: Press release by James Semark, 2005, Note: the Larry Nozero Tribute never took place following the wishes of his family but the outline of that event is included here to honor the memory and musical brilliance of Larry Nozero.